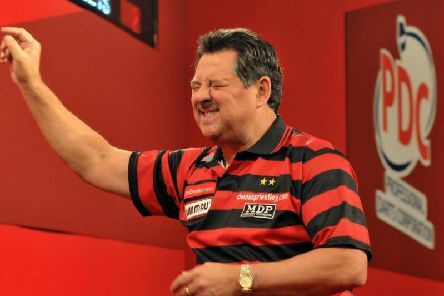 A host of former world champions will gather at Magna next month for a 'Night with the Legends of Darts' event. 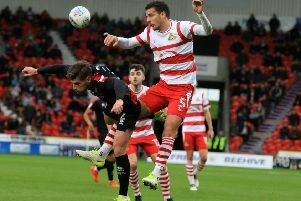 Mathieu Baudry admits Doncaster Rovers let boss Darren Ferguson down with their performance in Saturday’s 3-0 defeat at home to Walsall. 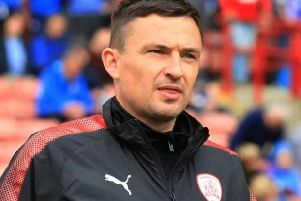 Barnsley boss Paul Heckingbottom blamed the inexperience of his side for today's 1-0 derby defeat at Sheffield United. 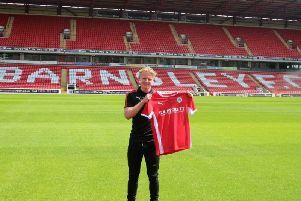 Barnsley have today confirmed the signing of 18-year-old defender Ben Williams. 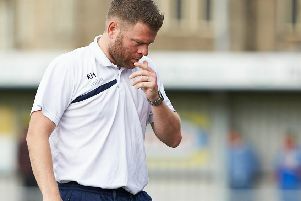 Tom Kohler-Cadmore insists he’s joining the ‘best club in the country’ after sealing a return to his boyhood county. 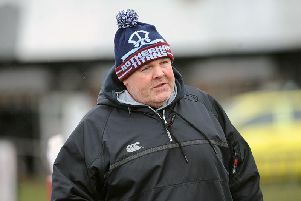 Rotherham Titans have made six changes for their clash with play-off chasing Jersey Reds as they look to end a run of four Championship defeats. 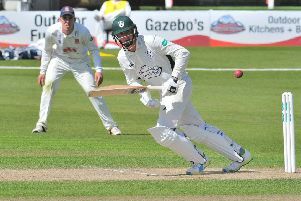 It is a city with a proud cricketing heritage so of the 676 players to have played in a Test match for England, it is somewhat remarkable that only three have been bred in Sheffield. 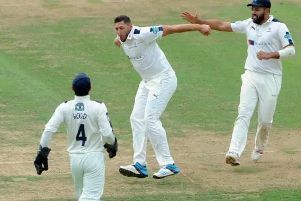 Tim Bresnan, the former England all-rounder, has spoken of his delight and excitement after being confirmed as Yorkshire's new vice-captain for the 2017 season. 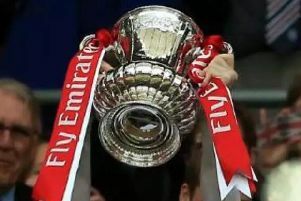 Sheffield United have been drawn at home to Leyton Orient in the first round of the FA Cup. 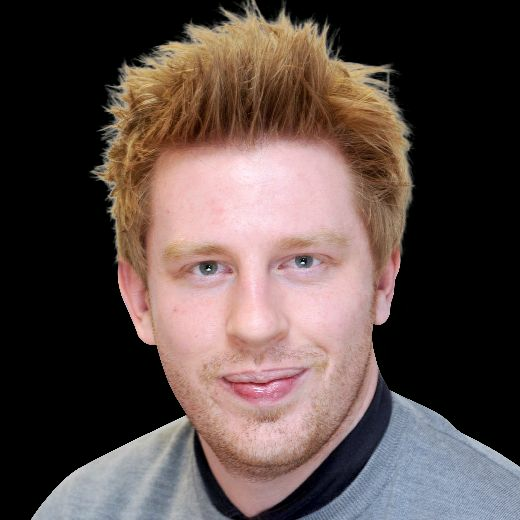 Ryan Hindley shuffles in his chair, stares intently at his watch and takes a deep breath as he remembers the day a fellow footballer died at his feet.